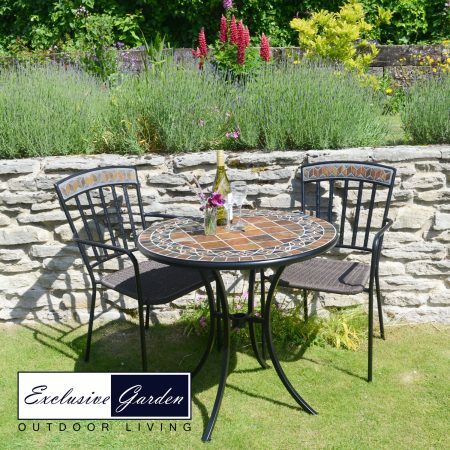 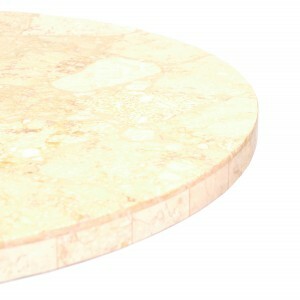 The Lucerne table is hand crafted from natural travertine stone in cream and beige colours, the design is similar to crazy paving so no 2 tables are alike. 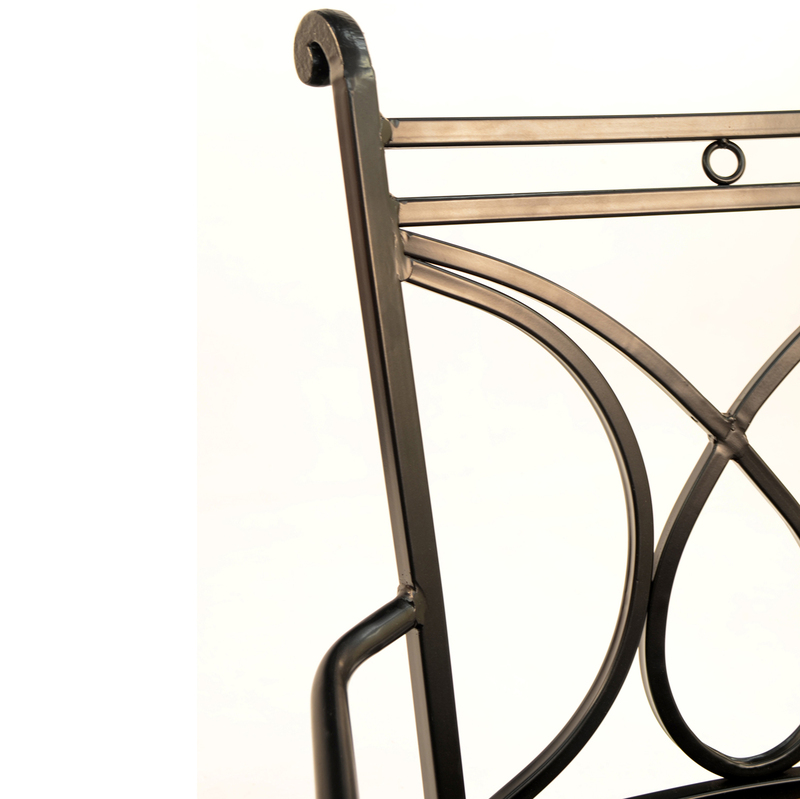 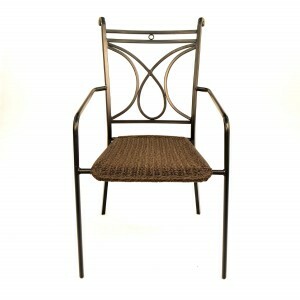 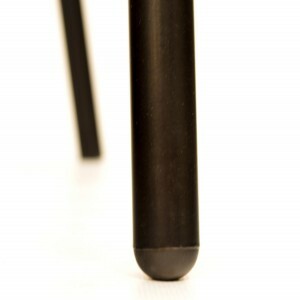 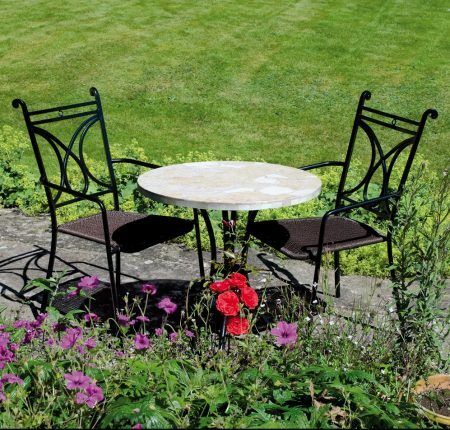 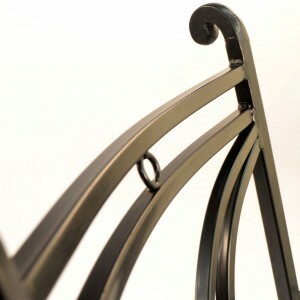 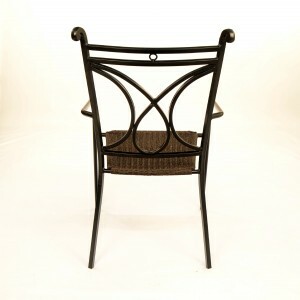 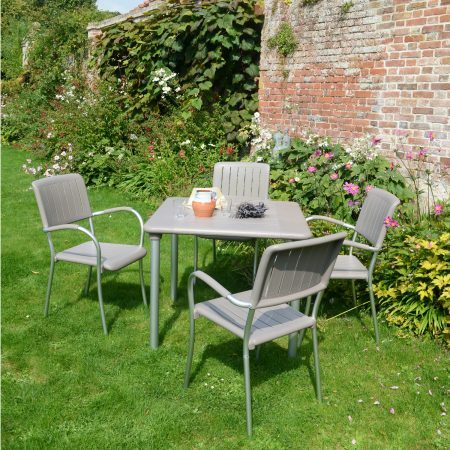 The Treviso chair sits elegantly alongside the table, it is stacking and also weather resistant. 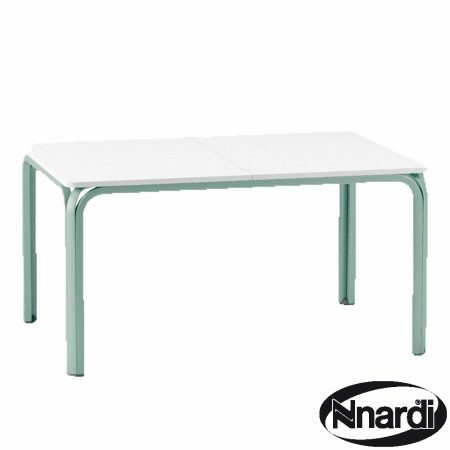 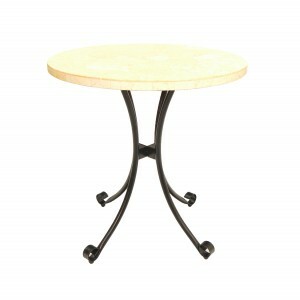 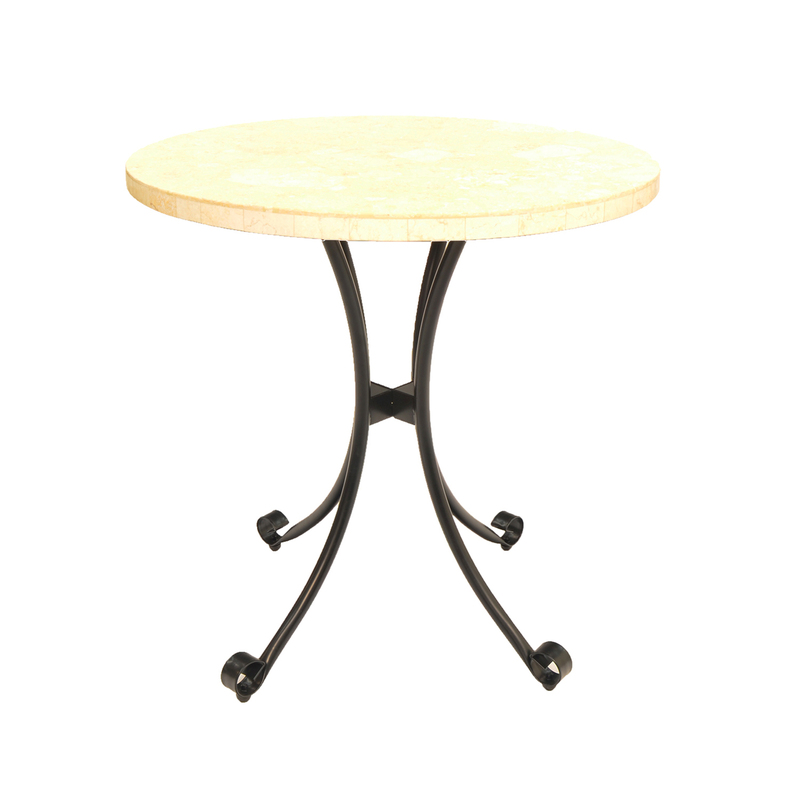 The Lucerne table is 70 cm in diameter with steel legs which are powder coated black, and fitted with adjustable screw feet. 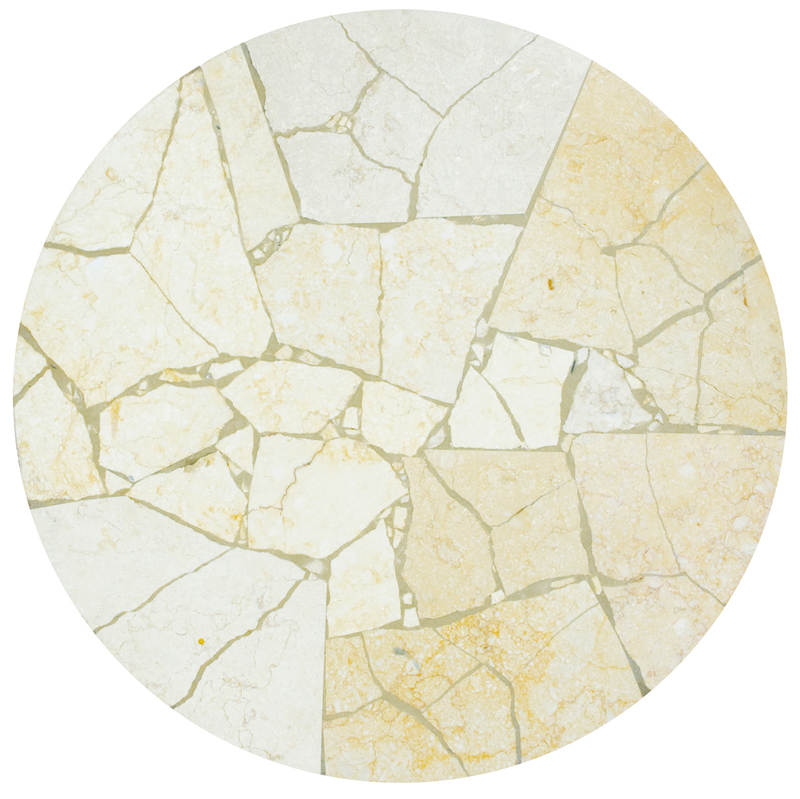 The table top is Travertine marble laid in a crazy-paved style, the joints are grouted with a resin grout, the top is then polished to a smooth finish. 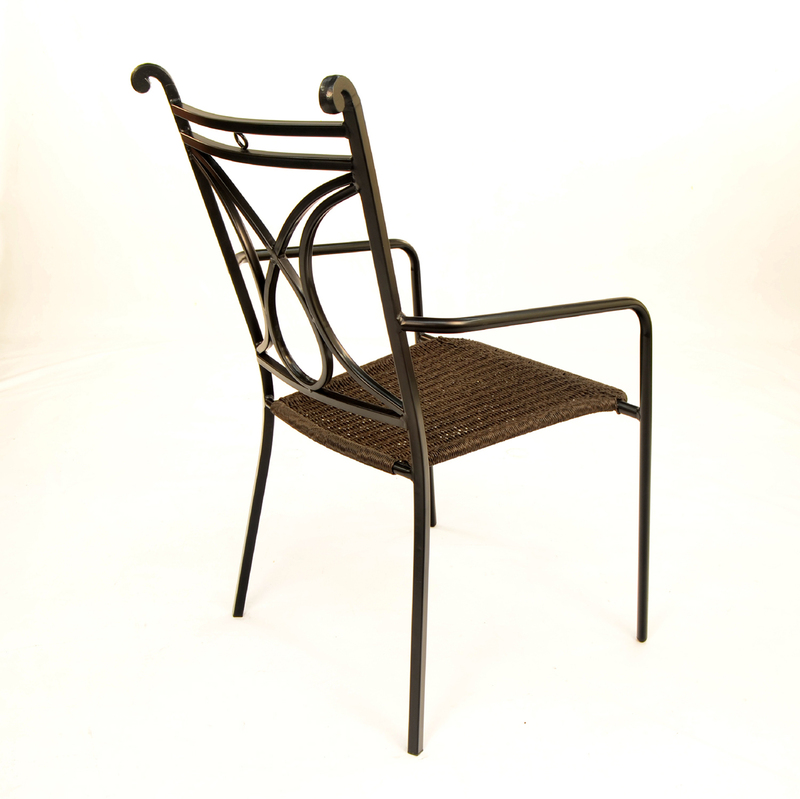 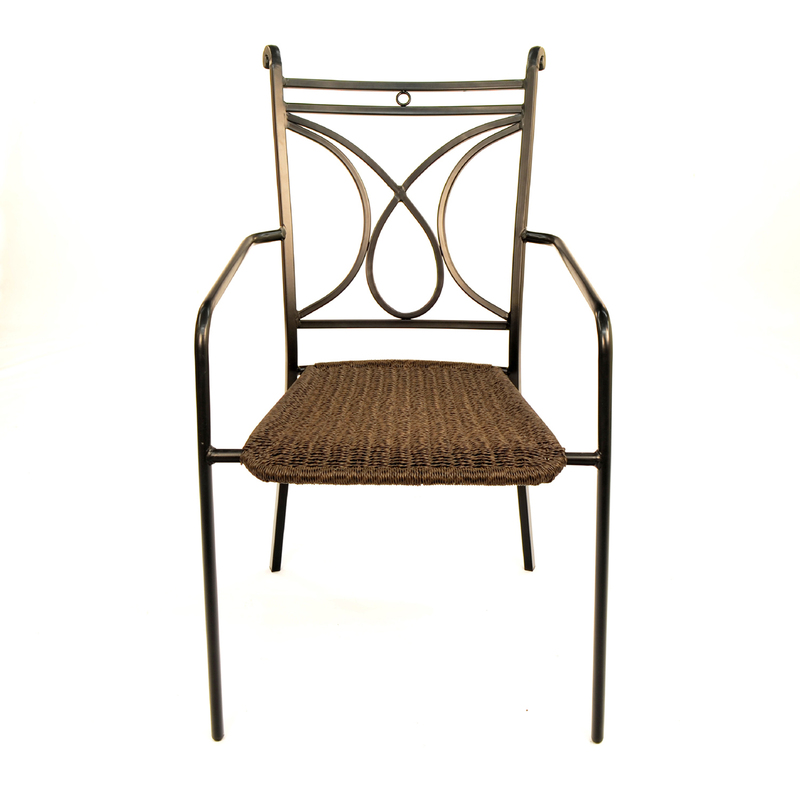 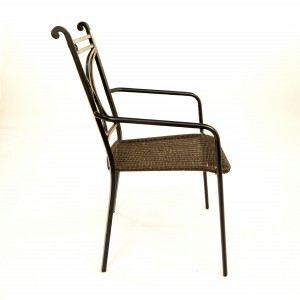 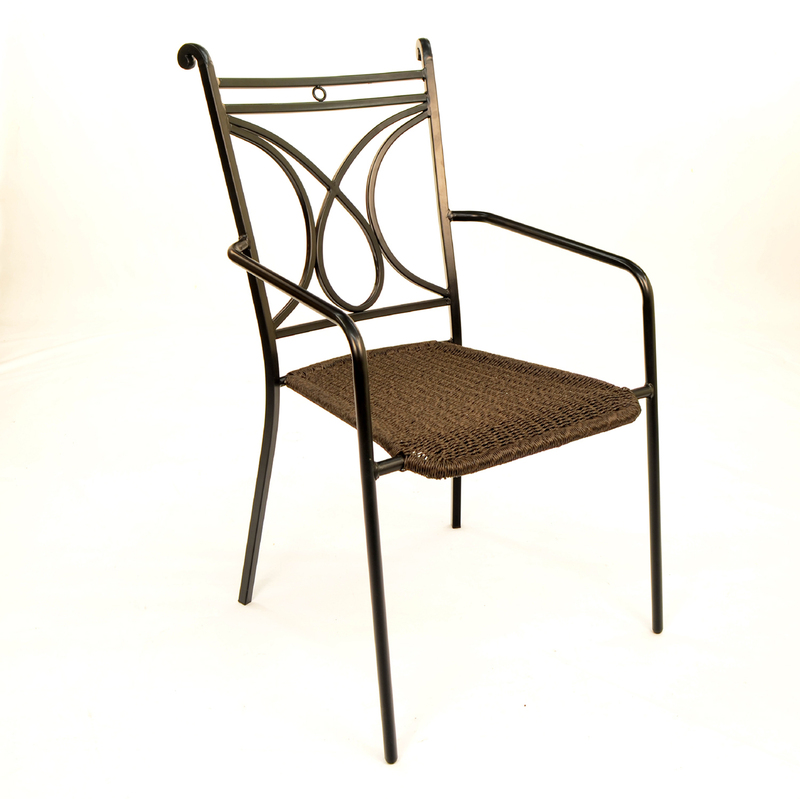 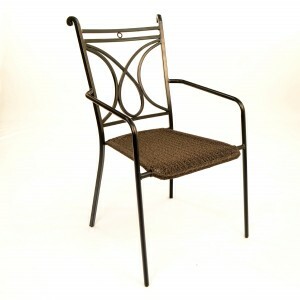 The Treviso arm-chairs stack for storage and have a steel frame, again finished with a black powder coat, the seat is a all-weather resin weave rattan / wicker effect, with a curved front section for extra comfort.